Owning a EuroXciser is an investment to improve the performance and health of your horses. The euro walker opens a wide range of training opportunities. Improve your horses’ fitness base with daily work plans. Integrate interval training to build strength and speed. 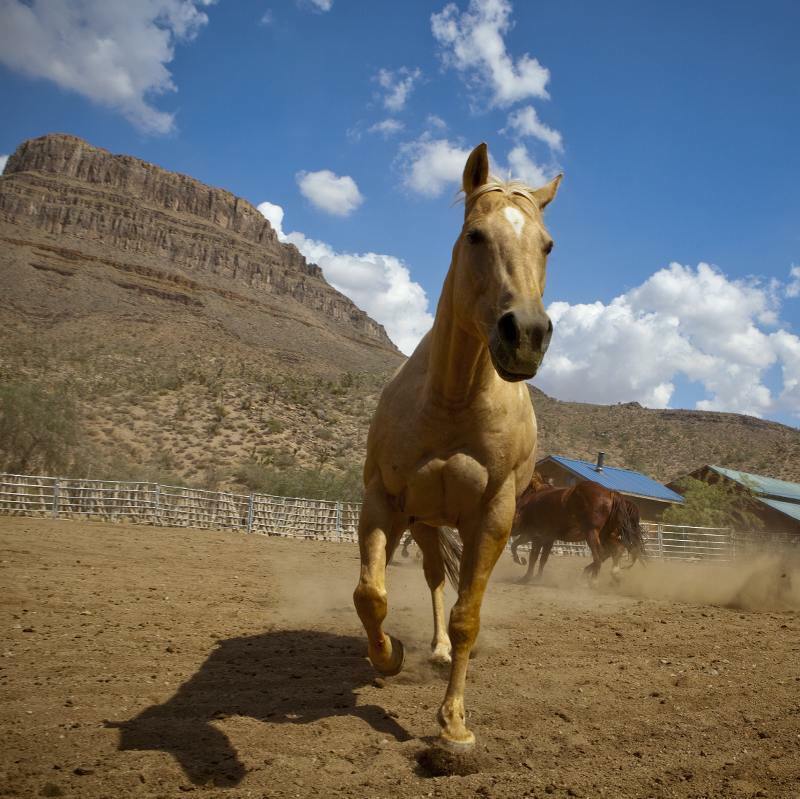 Rehabilitate horses in a safe controlled environment. Exercise several horses at once saving time with fewer hands to manage the work. Keep your older horses sound and in shape. Prep your yearlings and foals for sales. The options are many; transform your facility with a EuroXciser. Find training tips and more on our blog. We design our EuroXciser for rugged outdoor daily use. Our certified journeymen welders fabricate our exercise horse walkers in the USA with quality and pride. We use the finest motor and electrics on our machines. 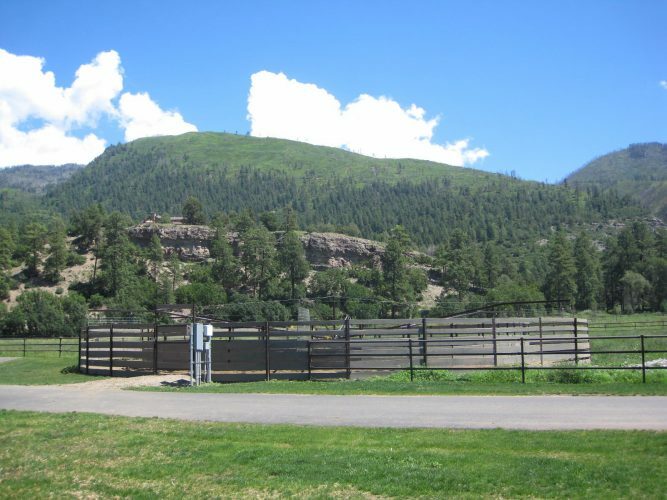 We understand acquiring a Horse Exerciser is often a one time investment for an equestrian facility. 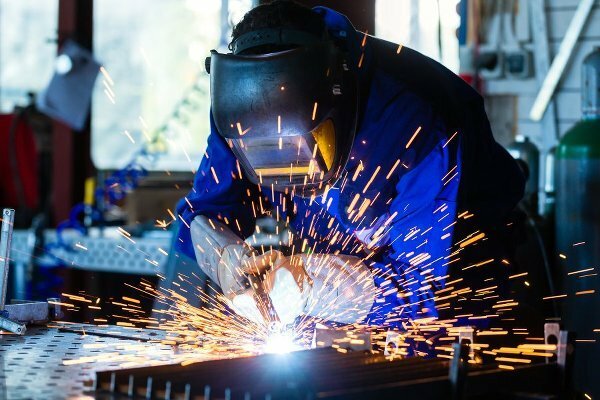 We build our equipment strong for your every day use, and back it with one of the best warranties available. See our spec sheets for more details. 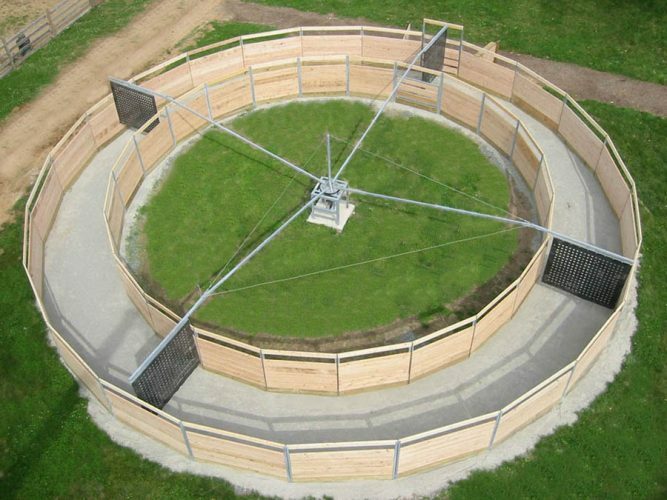 Our horse exerciser is ideal for small private operations to 100 plus horse equestrian facilities. We offer our machines from 51′ to 73′ diameters, from 4 horse to 6 horse setups. See our Gallery for customer installs. Contact us to find out more.